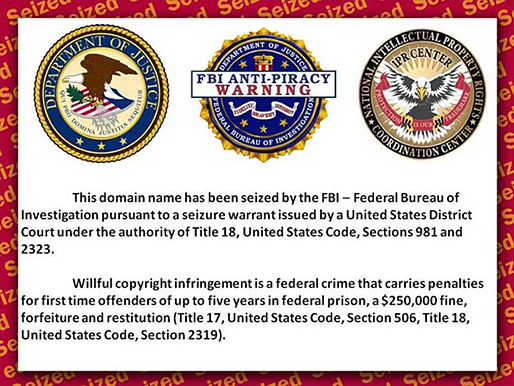 Written by Music Business Worldwide — The largest illegal music file-sharing site based in the United States, Sharebeast.com, has been seized and shut down by the Federal Bureau of Investigation (FBI). A US Department of Justice (DOJ) domain seizure notice first appeared on Sharebeast.com on Friday (September 11). Anyone visiting the domain is now confronted by the notice (pictured), which states that the FBI has taken control of the site ‘pursuant to a seizure warrant issued by a United States District Court’. Sharebeast’s related sites such as mp3pet.com and albumjams.com also now display the notice. The Recording Industry Association of America (RIAA) said that the Sharebeast network of sites was responsible for the distribution of a massive library of popular albums and tracks. It reports that Sharebeast has been “particularly problematic in its distribution of pre-release leaks of thousands of songs”. The site hit headlines earlier this year for reportedly leaking Kanye West’s new album, SWISH. The RIAA has reported more than 100,000 infringing files to the service for takedown. RIAA Chairman & CEO Cary Sherman reacted to the FBI/DOJ seizure. He said: “This is a huge win for the music community and legitimate music services. “Sharebeast operated with flagrant disregard for the rights of artists and labels while undermining the legal marketplace. “Millions of users accessed songs from Sharebeast each month without one penny of compensation going to countless artists, songwriters, labels and others who created the music. 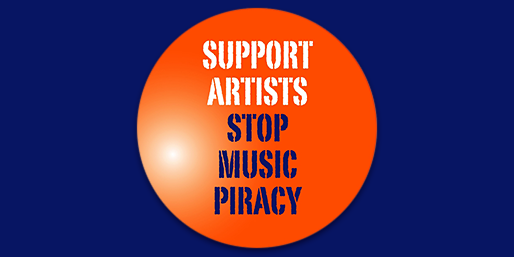 James Donio, President of the Music Business Association (Music Biz), commented: “Music Biz is heartened to see the U.S. Department of Justice taking decisive action against illegal file-sharing, with the recent shutdown of Sharebeast and its related sites dealing a strong blow in the fight against piracy. “This action will have enormously positive implications for our diverse membership, which includes not only labels and distributors whose artists are not paid by sites like these but also physical and digital retailers who cannot compete with this type of illegal access.